#　Due to the fact the most grasses of the fairways were dead because of the much smaller than usual rainfalls, I have decided to interview several of the club’s members and evaluate this course in its normal condition. 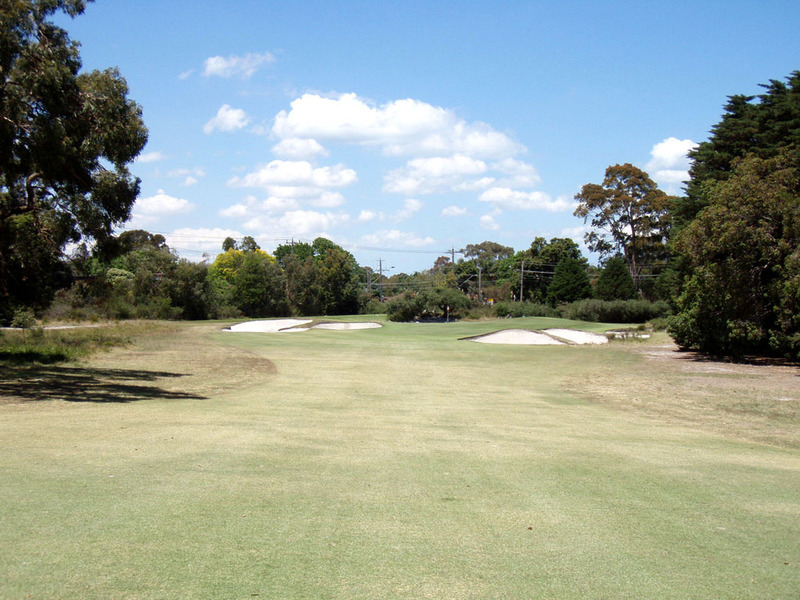 Known to be one of Australia's most historic golf courses, this relatively flat forest course offers players a unique and interesting challenge. There are a total of 36 holes that made up by combining the West and East Course. The composite course, used by PGA tournaments, consist of 12 holes from the West and 6 holes from the East. Alex Russell, an assistant during the time when Alistair McKenzie designed the West course in 1931, designed the East Course in 1932 all by himself. Because of this, players may find some similarities between the two courses, including elements such as bunkering. This East Course has plenty of flat and dogleg bends, mixed some woodland holes with the other links-style holes. 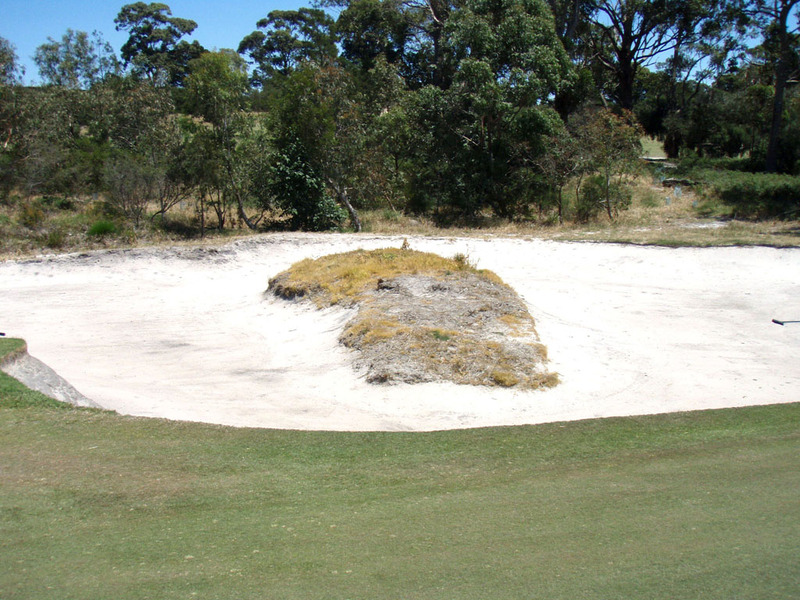 The most memorable feature is the historical shapes sbunkers and their strategic placements. The second hole is a par four with a dogleg that bends towards the right. 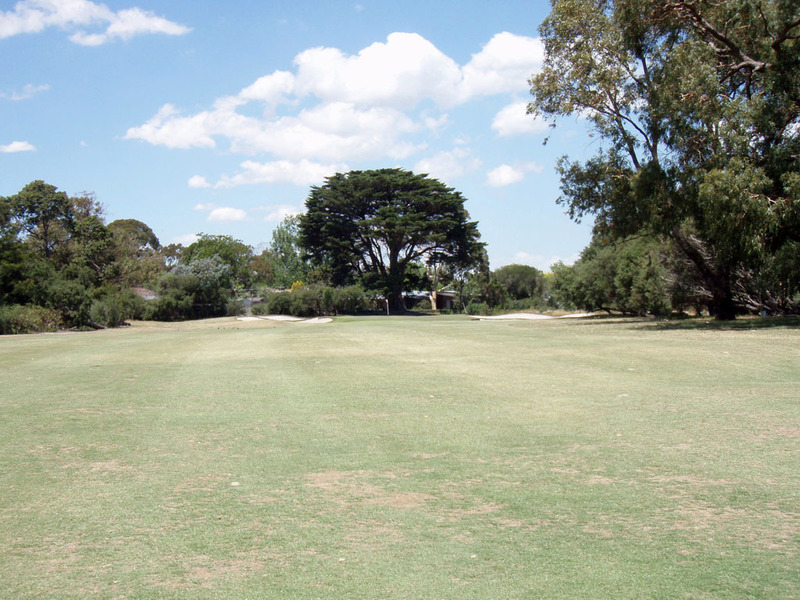 A group of trees surround both the left and right sides of the fairway, making the landing area off the tee narrow. If the player is a long hitter, he would try to hit their tee shot over the tree on the right side. However, he will need to be careful, as there is also an OB line running just to the right of the trees. Players will encounter an uphill second shot and find their ball landing on a two-tiered green. A par four with a sharp right dogleg bend with a downhill slope. 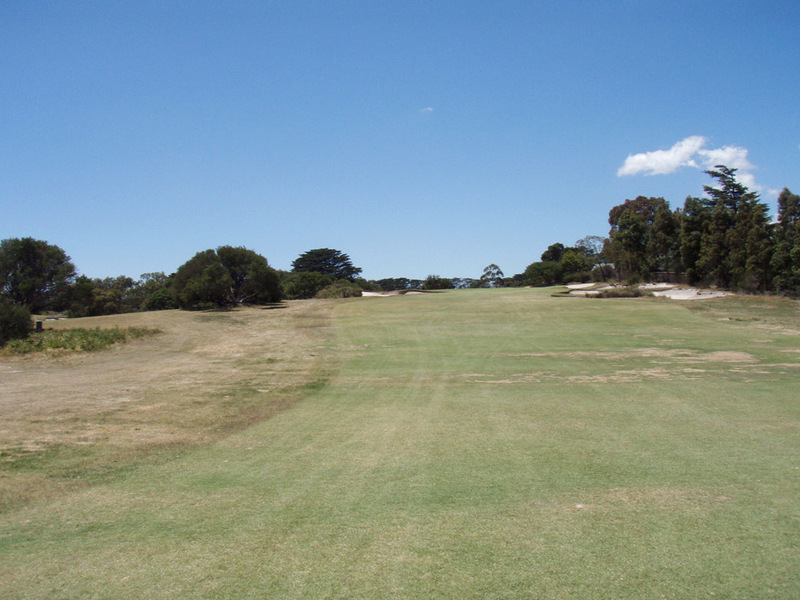 The further the opening drive is, the narrower the landing area on the fairway is. There are bunkers that awaits incoming balls on both sides of the strongly undulated green. A short par three that is filled with deep bunkers that guard the left side of the green. The green slopes quite a bit from back to front. A signature hole. The sixth hole is a specialty par three. There are two large bunkers that guard the left side of the green. Players may find it difficult to read the putting line due to the subtle mounds on the green. A short par five with a dogleg bend to the right and potentially hitting the green in two. There are a series of strategically placed bunkers that line up the fairway starting from about 70 yards short of the green. These bunkers run all the way up to the green’s front right side. The two-leveled green has quite a difference in levels. A long par four with a slight right dogleg bend. Players must hit a long second shot, and perhaps find their ball shy of the enough distance to reach the green. Even though the hole is reachable in to shots, players should also be careful, as there are several bunkers that guard the green. An aesthetically beautiful yet short par three. 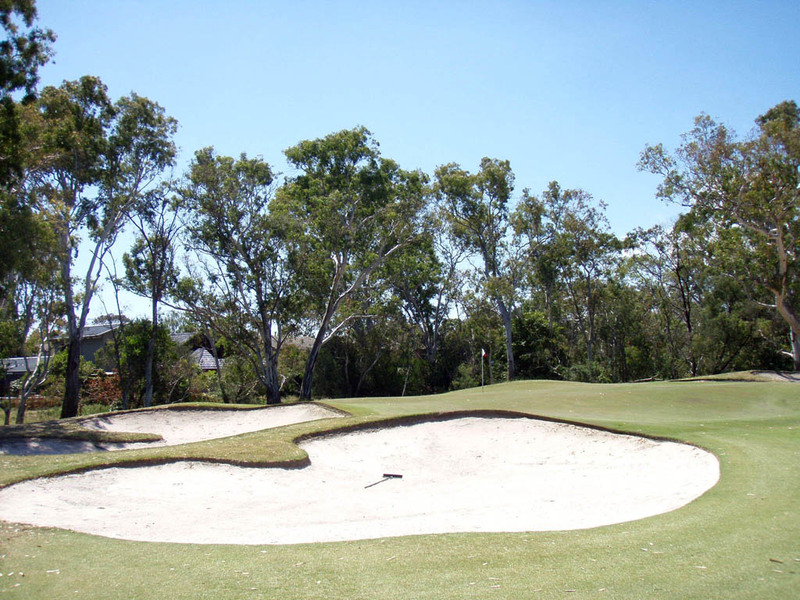 Various eucalyptus trees and bunkers surround the heavily inclined green. The finishing hole is a par four with a left dogleg bend. Both sides of the green and the apron are guarded by several bunkers.. Players should try their best to avoid one bunker that guards the front side of the hole, as they will have to hit a long and tricky bunker shot, which is demanding. Putting will also prove to be a slight challenge as the green is undulation and two-tired. 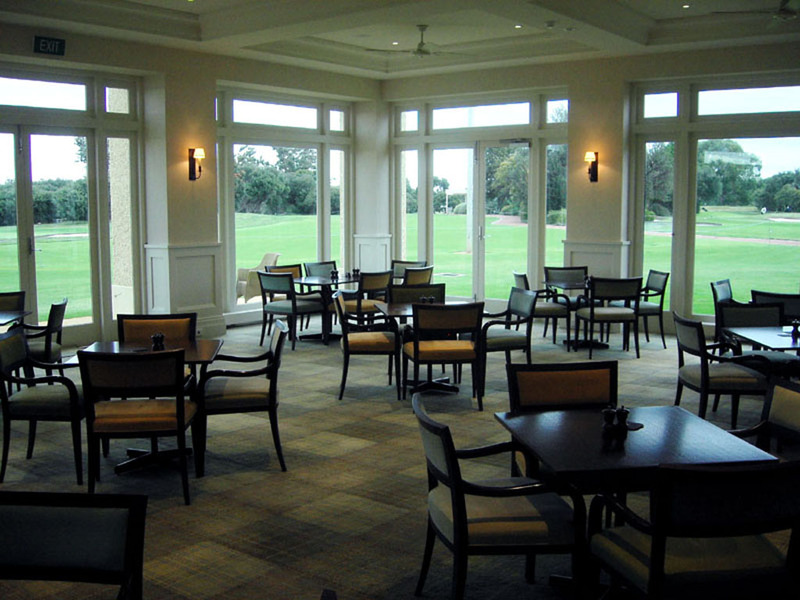 It is a 30-minute drive from Central Melbourne and 40-minute drive from Melbourne Airport. Visitors need to be accompanied by a member but opportunities exist for interstate and overseas golfers if they bring letters of recommendation from their own golf clubs, although the playing fees are expensive. Golf carts are not available, so you need to ask a caddie beforehand or pull your baggy by yourself. The buggies are allowed to run on the tee grounds as well as the greens, which is quite unique. 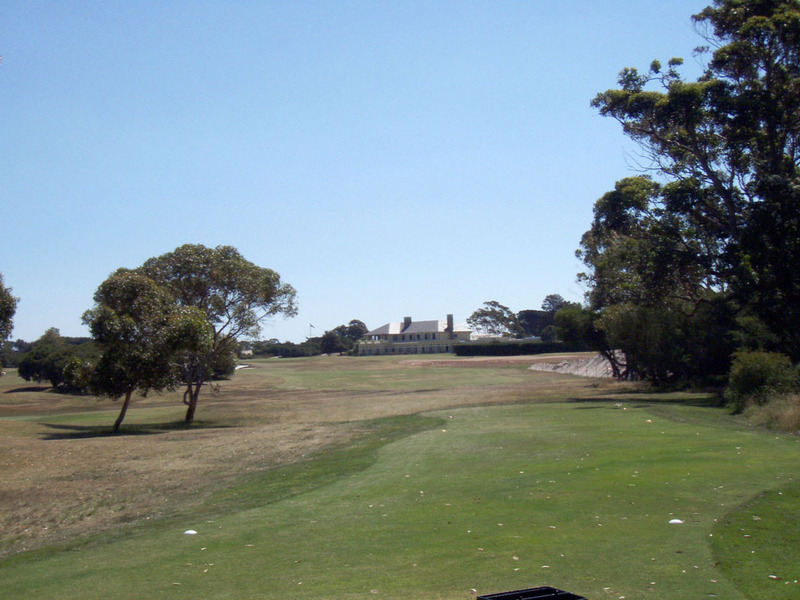 The house that is next to the sixth hole’s tee belongs to the Australian golfer Jeff Ogilvy, the player who won the 2006 US Open. 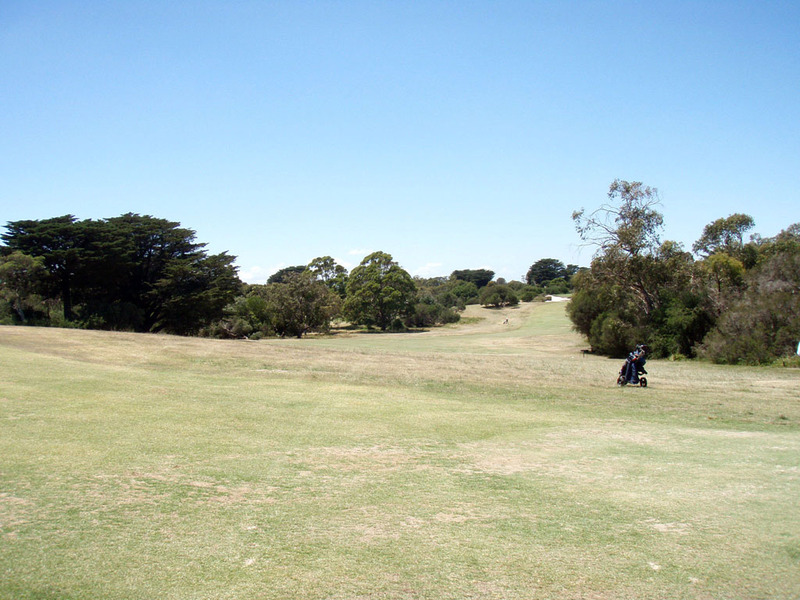 In 2006, Golf Digest Magazine selected this course (Composite course) as Australia’s number one. This course is only open to members twice in one year. This course was designed by the Alex Russell. 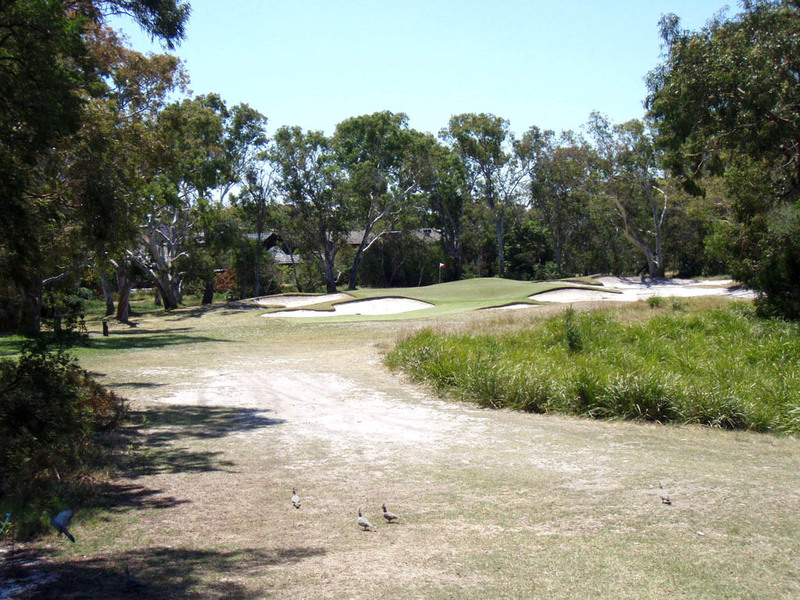 Other Australian courses that he’s designed include Lake Karin Up CC (2006; Australia’s No. 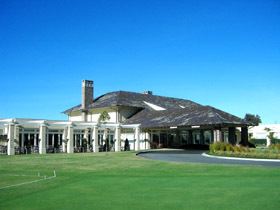 15), Yara Yara GC (34th place), and New Zealand's Paraparum GC. GOLF Magazine ranked The East Course the72nd best course in the world in 2007. The other selected courses in Oceania in 2007 were The West Course (Australia, 15th), Kingston Heath GC (Australia, 26th), Barnbougle Dunes GL (Australia, 35th), New South Wales GC (Australia, 36th), Cape Kidnappers (New Zealand, 41th), Kauri Cliffs GC (New Zealand, 63th), and , Royal Adelaide GC (Australia, 75th).